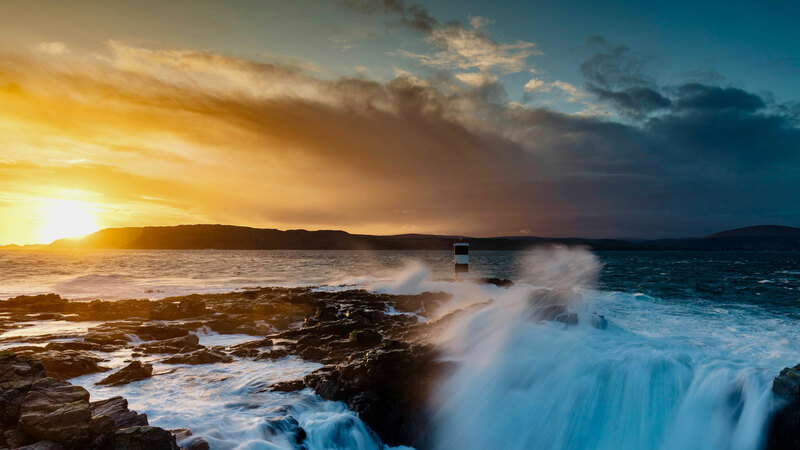 Rathlin Island is one of Ireland’s most breathtakingly, beautiful, wild and rugged wonders of the North. Steeped rich in history with an abundance of tales, myths and legends since it was first inhabited back in 6000BC. It is situated six miles of the North Coast and accessible via a ferry ride from Ballycastle. From the moment you step on to the ferry you will have begun a unique exhilarating experience that will offer you an escape from the everyday hustle and bustle of life to a stunningly magical place just waiting to be explored. The purpose built newly constructed Glamping pods are the only pods available on the island providing guests from near and afar the opportunity to authentically experience the real outdoors with facilities and accommodation more luxurious than the traditional camping method. 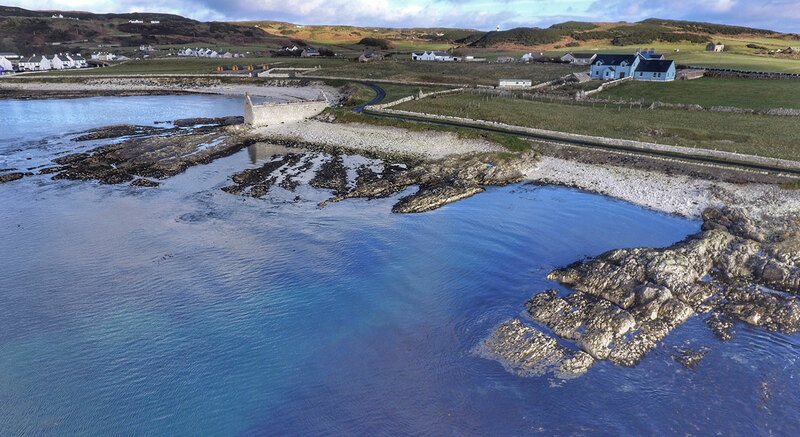 The site has 4 pods, visible on the shore line as you enter Rathlin from the Ferry. It is conveniently situated a short walk from the harbour and provides the ideal base from where families, couples or individuals can explore the island. This then can be followed by the possibility of barbequing from one of our traditional stone barbeques, or just relaxing and unwinding in front of the stone firepit, watching the sun set beautifully on the horizon whilst listening to the sound of the waves crashing on the shore. Rathlin Glamping is guaranteed to leave you with lasting treasured memories of your visit to Rathlin!